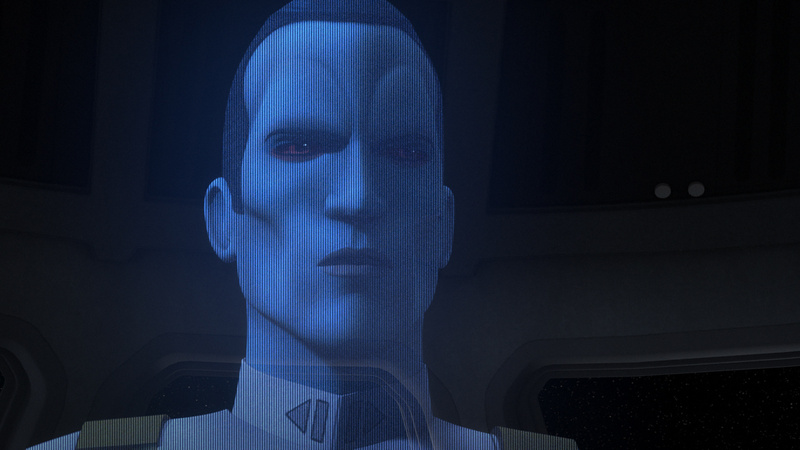 The Ghost crew is back -- and so is Thrawn! Season Three’s thrilling premiere, “Steps Into Shadow,” starts about six months after the events at Malachor, and much has changed. 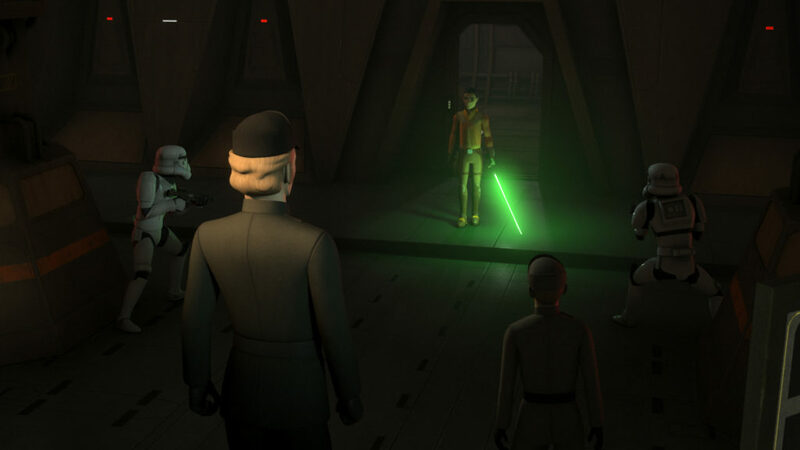 Ezra has grown stronger with the Force, but his displays of power are ominous and troubling; Kanan struggles to find his way back from the darkness; and we also meet Thrawn (!!!). There’s a lot happening and a lot to talk about. Here are my 10 favorite moments from the episode! 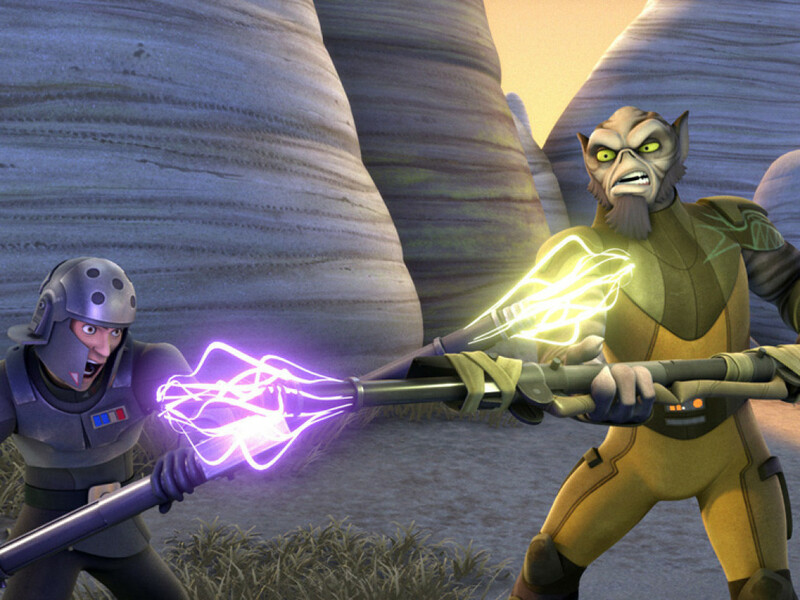 Ezra has a new look, new lightsaber, and new confidence, as he leads the mission to break Hondo out of prison. Things may not go exactly as planned, but Ezra improvises and shows off some impressive tricks. One of those tricks involves Ezra controlling a walker pilot to attack his own troops and then kill himself. Zeb thinks it’s pretty wizard, but it’s pretty terrifying. Ezra Bridger may have some new tricks, but his new attitude is definitely less than wizard. He’s been spending time with the Sith holocron. Too much time. 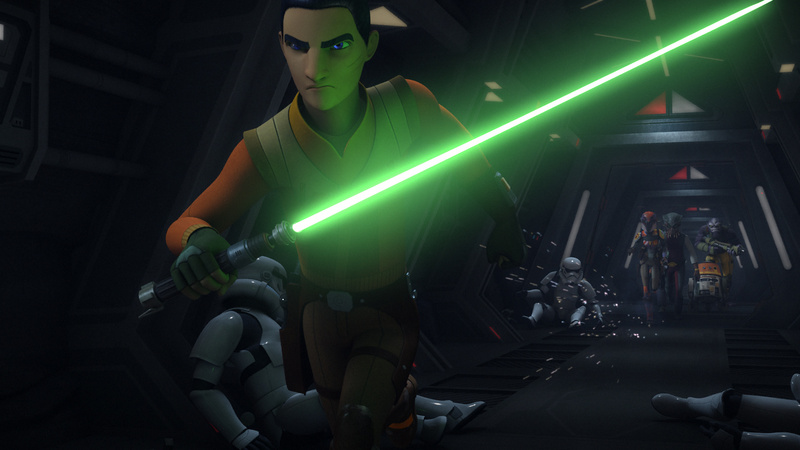 When Kanan finds out about it, he’s furious and takes the artifact away. Ezra’s reply that he doesn’t need the holocron or Kanan is a sign that things are going very wrong. 3. Kanan finds a master. 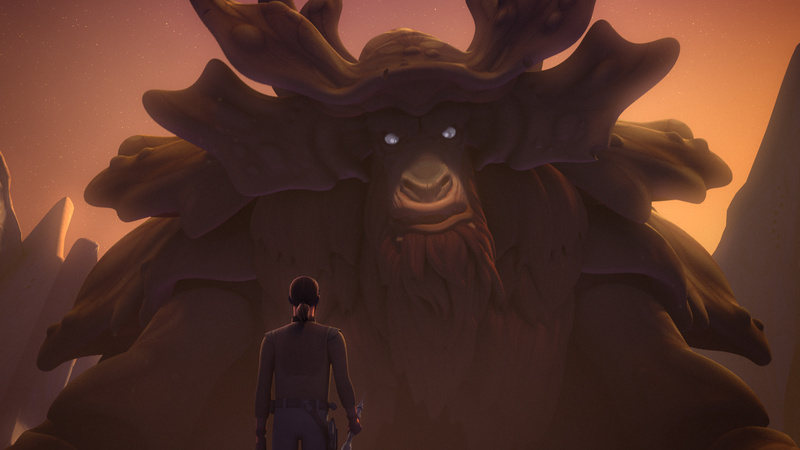 All of the scenes between Kanan and Bendu are amazing from start to finish. Tom Baker is perfect as the ancient being who describes himself as “the one in the middle” of the dark and the light. It’s easy to forget that Kanan never fully completed his training because he always seems so sure of himself, but even Jedi Masters need guidance. Especially those that have lost their way. I look forward to more conversations between these two. I suspect they’ll be very interesting. 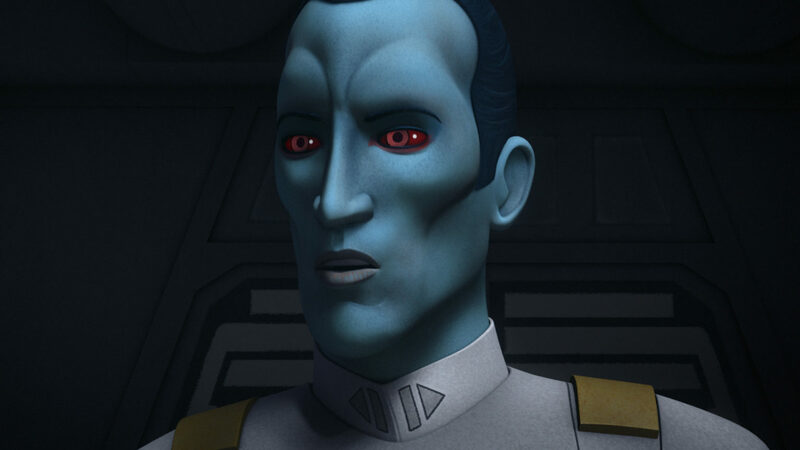 Grand Admiral Thrawn. Grand Admiral? Yep. He’s so good, the Emperor created a new rank just for him. From the moment he arrives, you just know things are going to get very difficult for our rebels — and anyone else who gets in his way. It’s just delicious to see him on screen and Lars Mikkelsen, voicing the master strategist, is perfection. 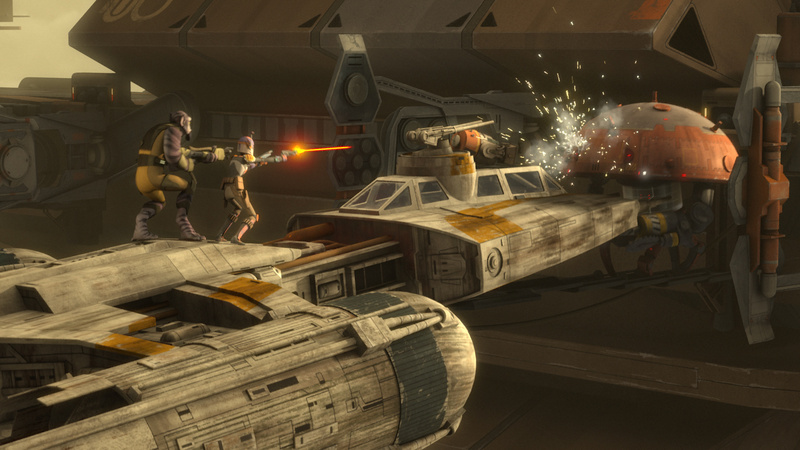 His orders may have been to recon Reklam Station and scout its Y-wings, but Ezra decides to alter the mission once he realizes the fighters are being scrapped. 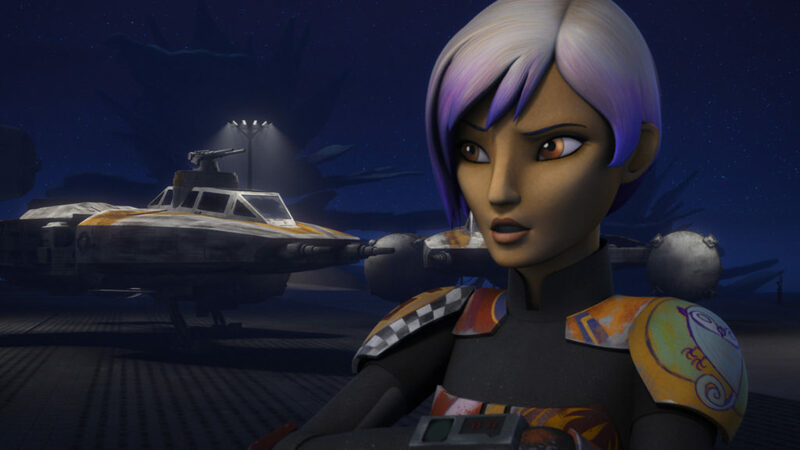 Sabine chafes at the new orders, as do Rex and Zeb, but they respect the chain of command and comply. 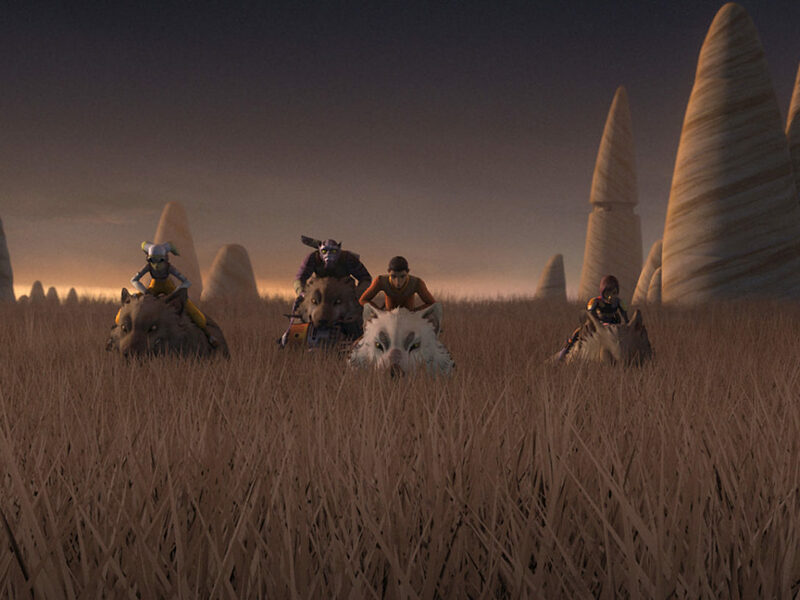 Extra points for Rex bringing back “clankers” and Hondo speaking Ugnaught. The plan starts to go wrong almost immediately, but Zeb, Sabine, Rex, and, Chopper manage to get the Y-wings fueled, fight droids, and get away with the ships once Ezra gets the station locks deactivated. 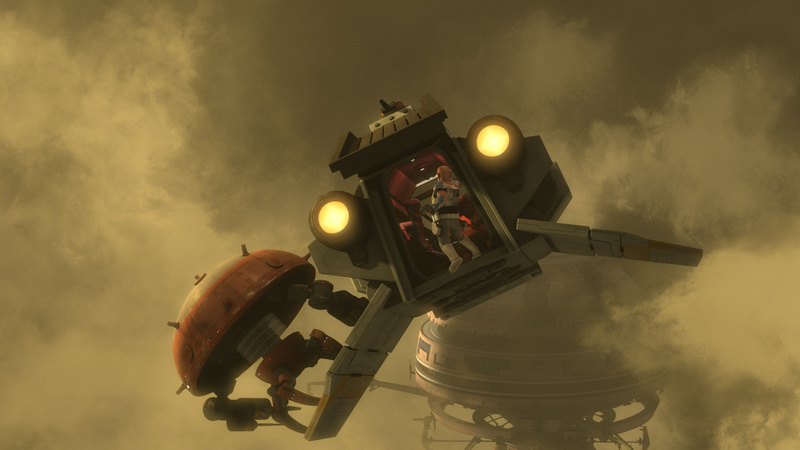 Hondo gets his own ship, too — an Imperial shuttle, because, well, he’s Hondo. 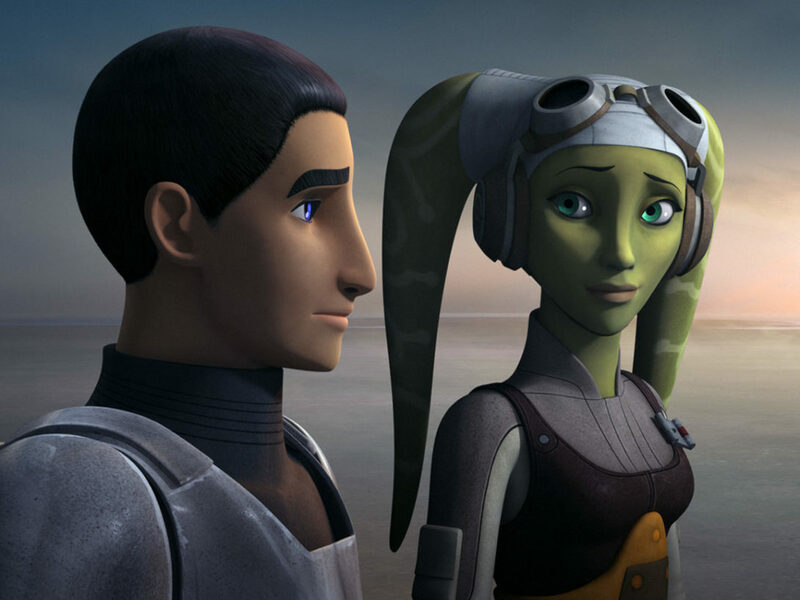 What’s notable is how much danger everyone ends up in, and it’s only Hera and Kanan’s instincts that save them. 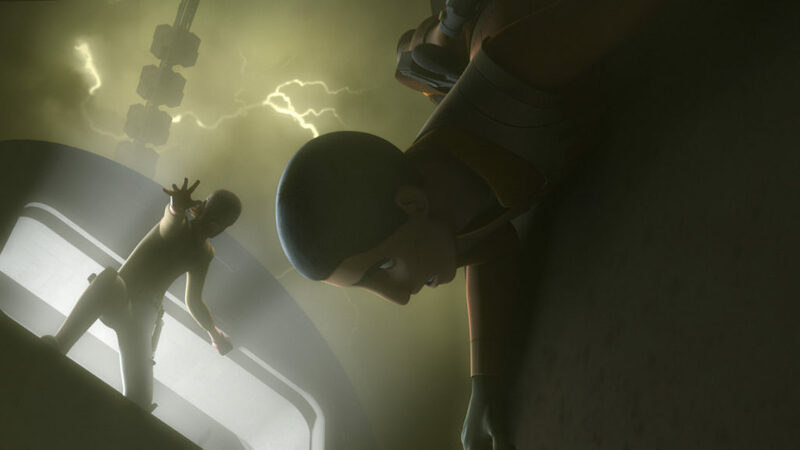 With his team in danger and the mission falling apart, Ezra’s finds himself face to face with his old pal Titus. 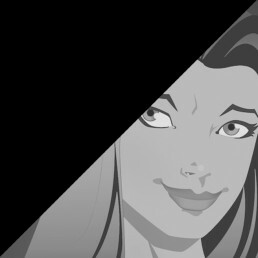 His overconfidence shows, however, when he assures Hera that things are fine. It shows again when he cuts power to the station and sends it plummeting. It’s not until the rest of the team is away that he realizes it’s all gone horribly wrong. 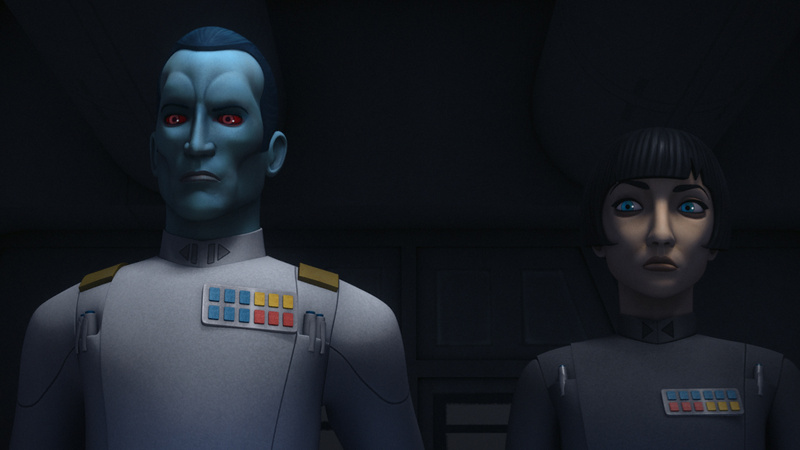 With the calm assurance of a chess master, Thrawn hears how many ships have been sent to the rescue and orders Pryce to let them go. His plan to lure the rebels worked, but he’s looking to capture the entire fleet, not just a couple ships. He’s playing the long game. 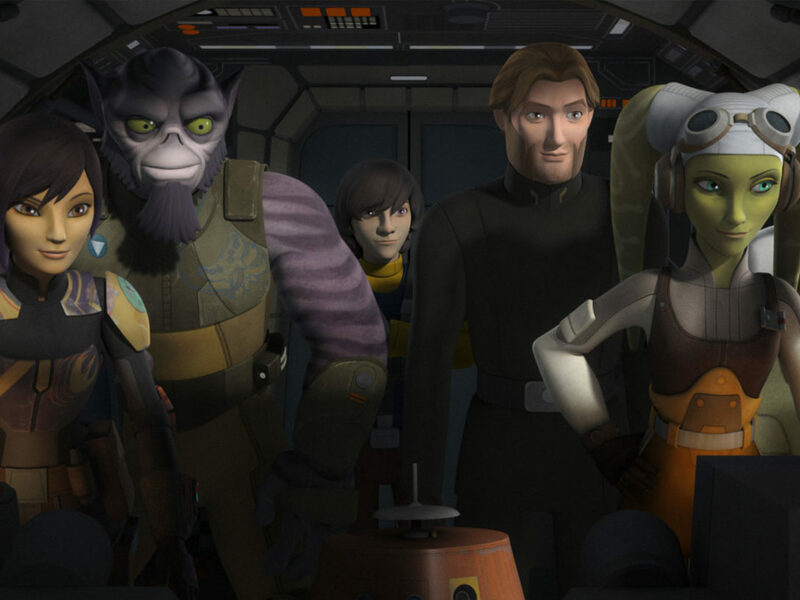 Luckily for Ezra, Kanan and Hera find him before the station blows up. 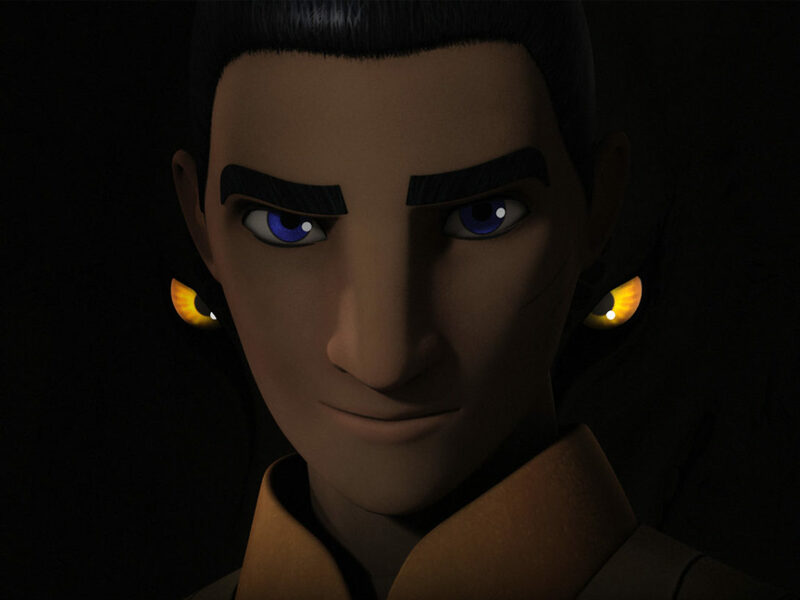 There’s a lot that happens between both Ezra and Kanan, as Master reaches out for Padawan and Ezra lets go: trust, fear, understanding, acceptance. 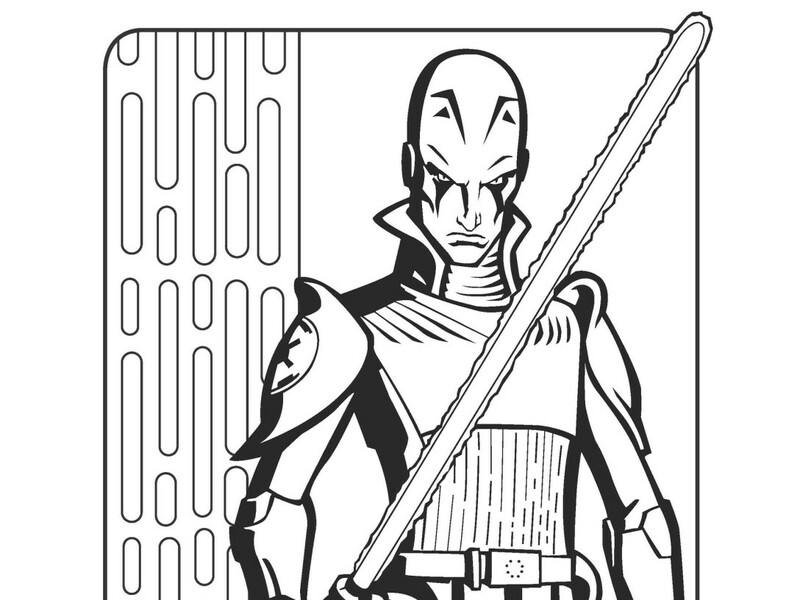 But Ezra still can’t see what his hubris cost, even when he loses his command. 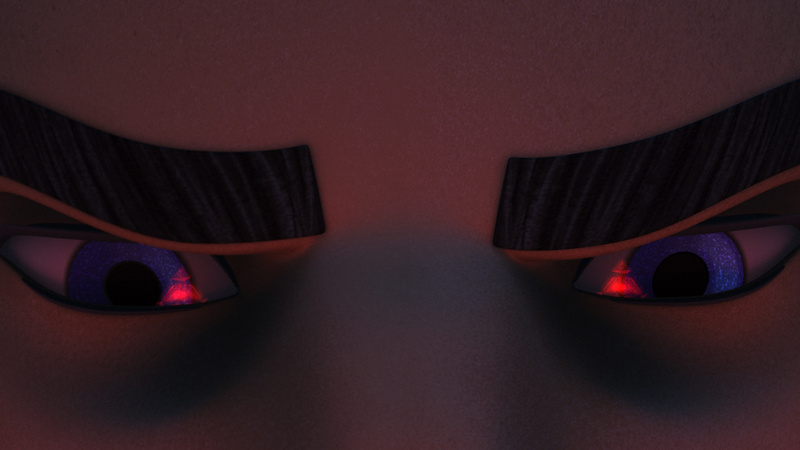 Ezra may be back on better footing with the return of his Master, but there’s still a lot brewing. With the mission complete, we learn that the Y-wings aren’t slated to become part of the fleet, but they’ll be going to General Dodonna. That moment stuck out for me because it’s another connection to the Star Wars saga and gives us more insight into the larger rebellion. Like Hera says, it’s growing every day. 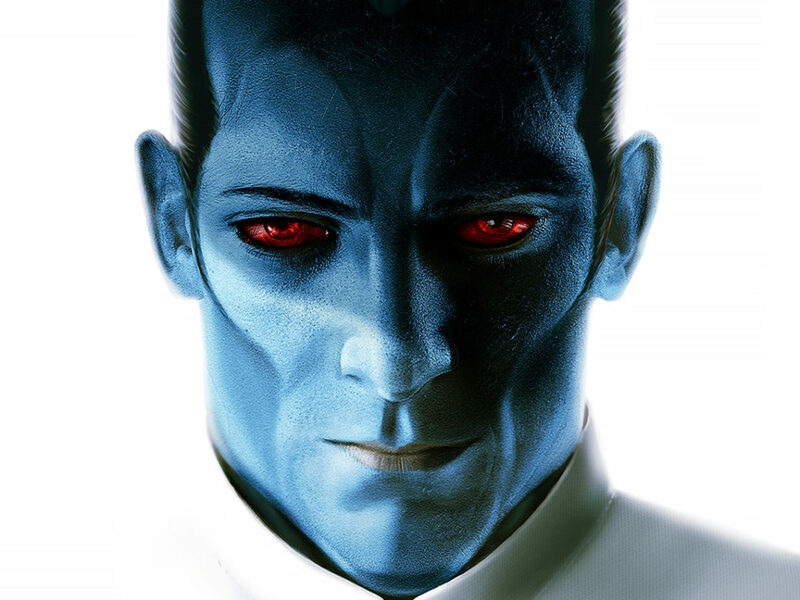 What did you think of Thrawn? 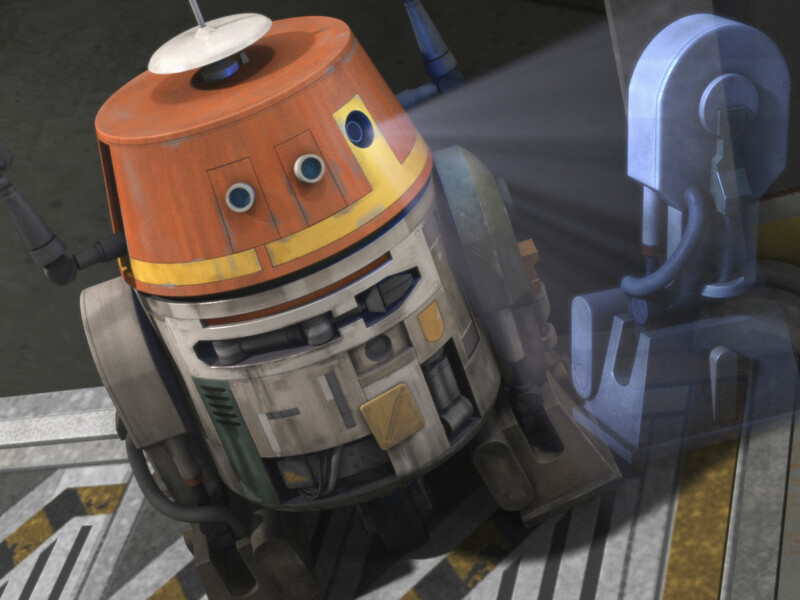 Did you enjoy seeing a clone take on a clanker again? Let us know your favorite moments in the comments below!